A new study shows that individuals who experienced whiplash have a better chance of recovering from their injury and symptoms without the use of a cervical collar. In addition, these findings, together with previous studies, also suggest that individuals may have better recovery results with active treatments such as chiropractic care and exercise. 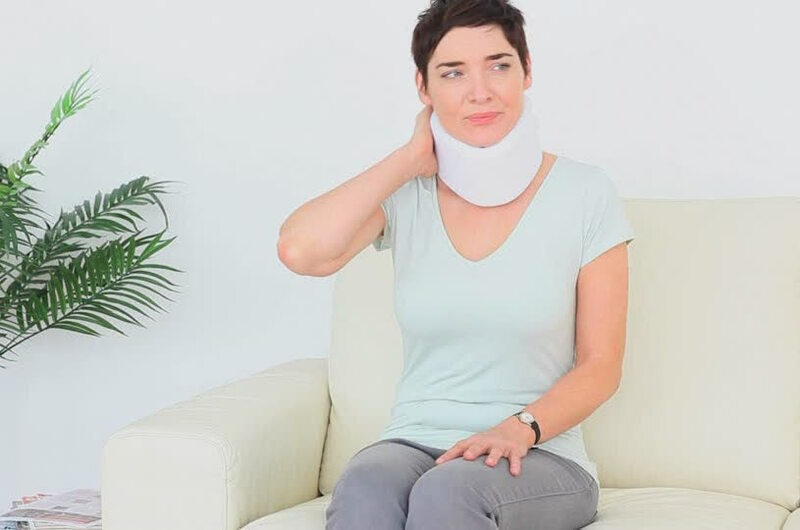 Researchers from the Mexican Institute of Social Security analyzed and evaluated the medical records of 100 individuals with whiplash that had received treatment in emergency rooms. From them, 68% of the affected people were recommended to wear cervical collars along with anti-inflammatory drugs while 32% of the affected people were only recommended the medications. The results of the research indicated that the people wearing cervical collars were most likely to miss work than those people who didn’t wear cervical collars. Even within the 15% of individuals who didn’t miss work, they admitted to not wearing their neck braces. Other studies have also demonstrated that the use of cervical collars can prolong pain and disability in individuals with whiplash injuries. A 2008 meta-analysis of recent studies on whiplash treatment found that cervical collars are fundamentally meant to be used in cases of spinal fractures for it to be beneficial. It’s use in other types of injuries or conditions can actually prevent recovery. The function of cervical collars is to immobilize the spine in order to prevent further damage or injury. Nonetheless, the neck’s inactivity resulting from the use of cervical collars can eventually cause muscle degeneration and decreased function. Studies today show that the use of active treatments for whiplash injuries as a result of an automobile accident, or other sources, are more effective in treating the musculoskeletal injuries. Chiropractic treatment is most commonly sought to treat whiplash. Chiropractic care for treating this type of injury includes neck adjustments and manual manipulation, followed by gentle stretches and exercises to help speed up the rehabilitation process. By re-aligning the cervical spine and correcting tissue damage as a result of the injury, a chiropractor can help restore the affected individual’s normal mobility and decrease their pain and other symptoms. Including one study demonstrated that chiropractic treatment considerably improved the symptoms of up to 93% of individuals with whiplash injuries.